The UPS man brought two very exciting things today. 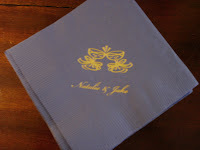 Exhibit 1, the personalized napkins! I really could not get a good photo, but this one is closest to the true colors. The blue is "French Blue" and the script is in gold. The napkins match the invitations that my mom and I made. I will do a post about those, too. 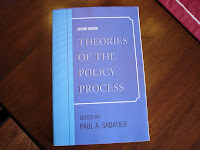 Exhibit 2, my first textbook as a PhD student! Out of the many that I will be reading this semester, it was the only one I could get quickly on Amazon. Most of them were pretty obscure and/or out of print. When books go out of print, is that because they are so interesting that people become overwhelmed and stop buying it? Probably not... :) This bad boy is coming on vacation with me tomorrow!